The weather has been changing for a long time. First, it was the coming Ice Age, then Global Warming and now Global Climate Change…. they can’t make up their mind. Of course, the climate is changing, we wouldn’t be able to live on earth if it had not changed. 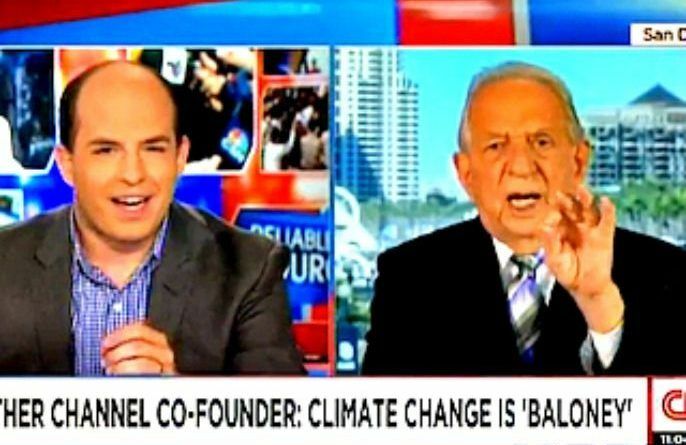 American TV weatherman and founder of the Weather Channel, John Coleman, appeared on CNN to reiterate his stance that “climate change is not happening,” on the same day that the U.N. Intergovernmental Panel on Climate Change issued a major new global warming report. During his appearance, Coleman told CNN’s “Reliable Sources” that the news network was promoting an inaccurate view on the issue. This is the most logical and profound information that we have heard in a long time. After hearing Mr. Coleman, wonder what Democrats will say to counteract this. Mr. Coleman has detailed info proving that man is not responsible for Global Warming!! It is Cyclic!! You have to like this guy! 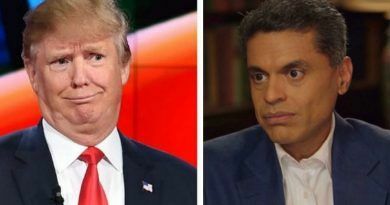 He made the all knowing CNN talking anchor looking stupid and shut him up with a few words, every time he opened his mouth. Way to go, John Coleman, to take a stand against CNN, Well said, put them in there place! Weather as been going in cycles for years! 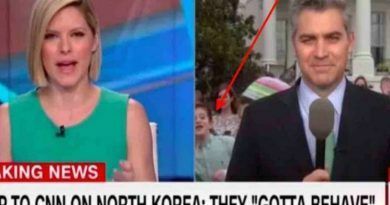 CNN Asked This Russian Official 1 Question, What She Said Back Has Trump GIGGLING!